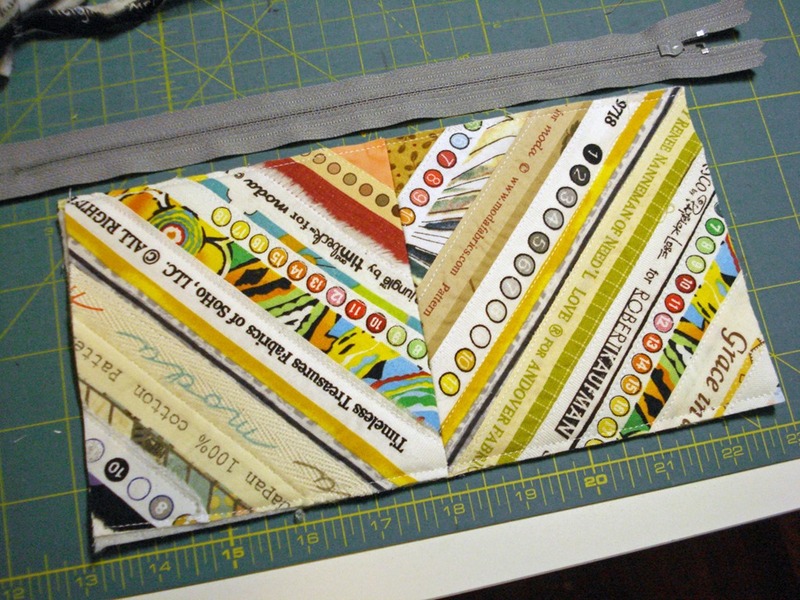 The selvage of the fabric is that little strip down the lengthwise edge of the yardage. 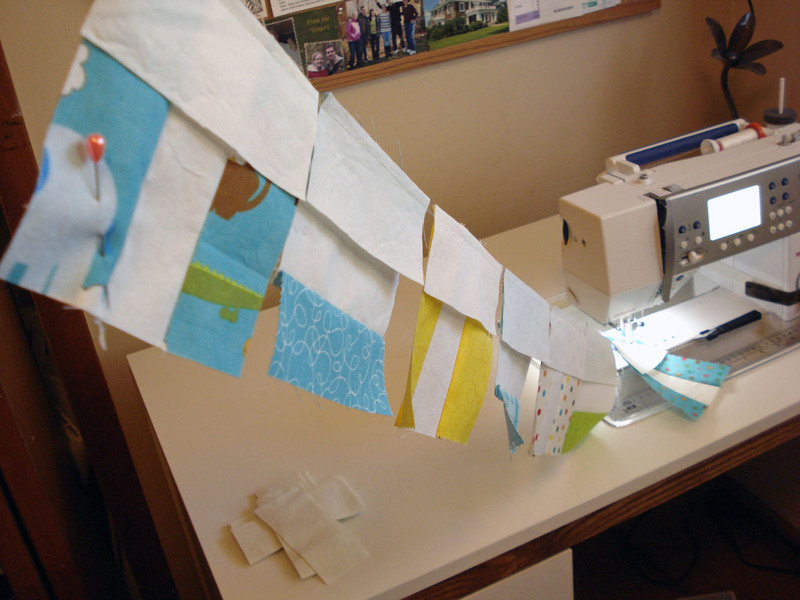 It gives you lots of information…the fabric company, the fabric line, the designer, and little test dots in various colors. They’re usually white, but occasionally may be a pale color. Want to salvage your selvages? Let’s get started! Save your selvages. I’ve learned to rotary cut at least 1-1/4” from the edge of the fabric so I can get a bit of the actual fabric along with the selvage edge. That way I can decide later how much of the actual fabric I want exposed in my project. I put the selvages in a container, one by one, and over time I accumulate a bunch of them. You can see in the photo that I’ve got quite a pile. Next you’ll need a foundation. I used a piece of cotton muslin, but any cotton weight fabric will do—even that fabric you no longer like (it won’t show in the final project). 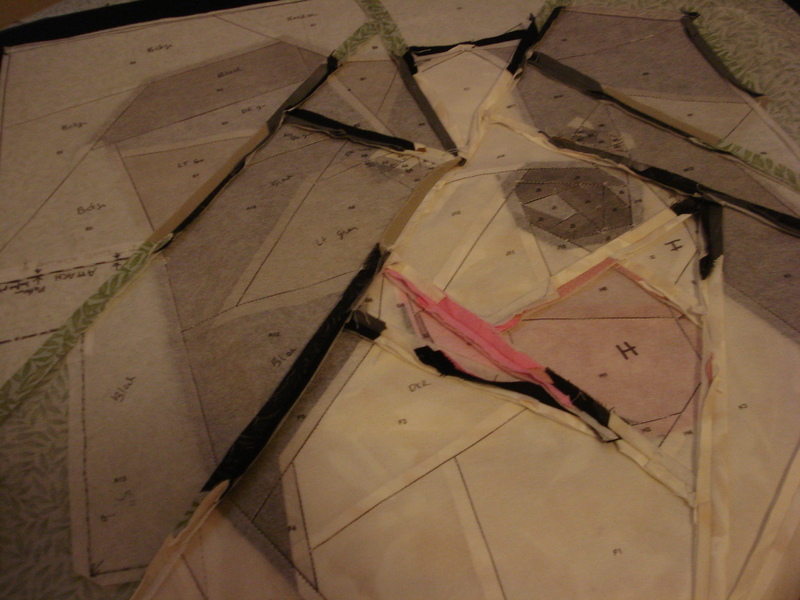 Then I cut the foundation fabric into the size square I wanted (5”). Starting at one corner of the foundation square, lay down a small piece of fabric, then cover the raw edge with the outside edge of a selvage. Roughly cut off the ends—so it’s just a little larger than the foundation. Next, pull another selvage from your pile and cover up the raw edge of the previous selvage with its outside edge. Continue doing this until you have the entire foundation covered. If you don’t like it, you can move them around at this point. 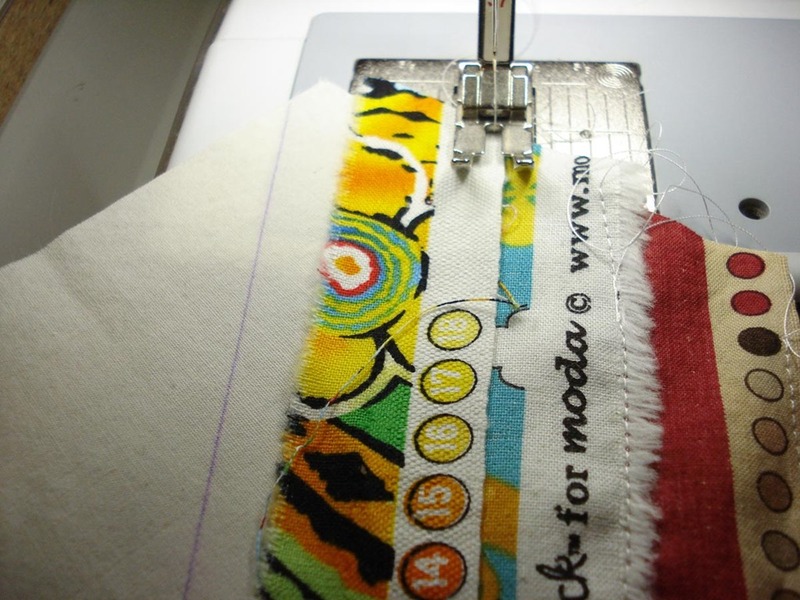 Once you’re happy with the arrangement, carefully set them next to your sewing machine in order and one by one top stitch each into place over the raw edge of the previous selvage and foundation piece. You can choose to let a lot of the fabric show, or none at all—it’s up to you. 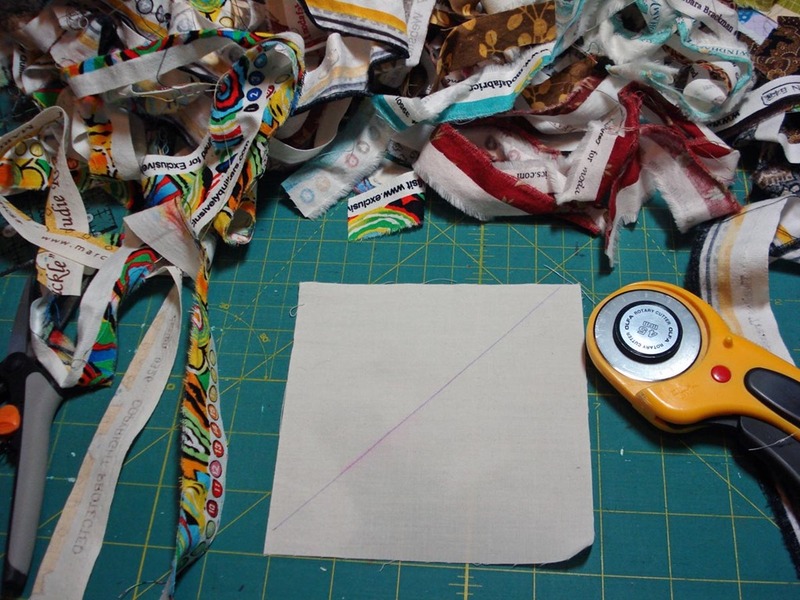 Continue sewing until the entire foundation is covered with your selvages. 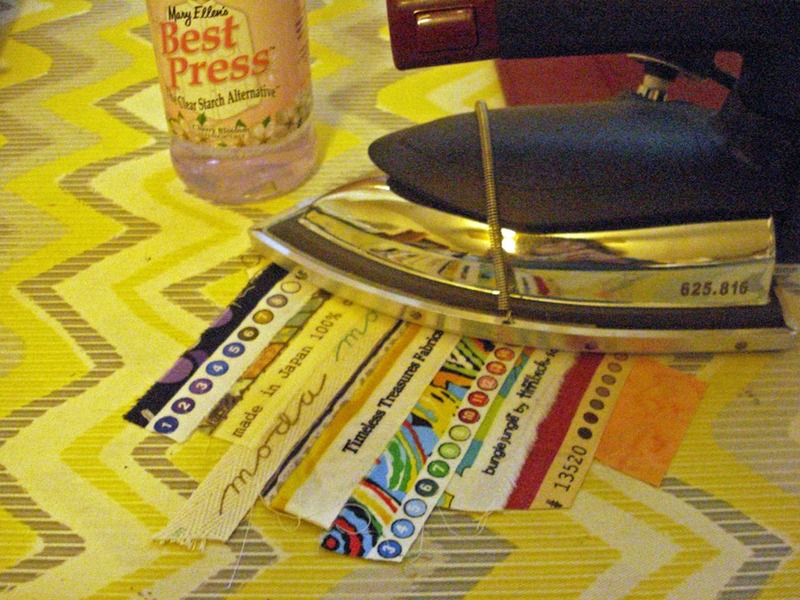 I like to give it a good press with Best Press or other fabric sizing. 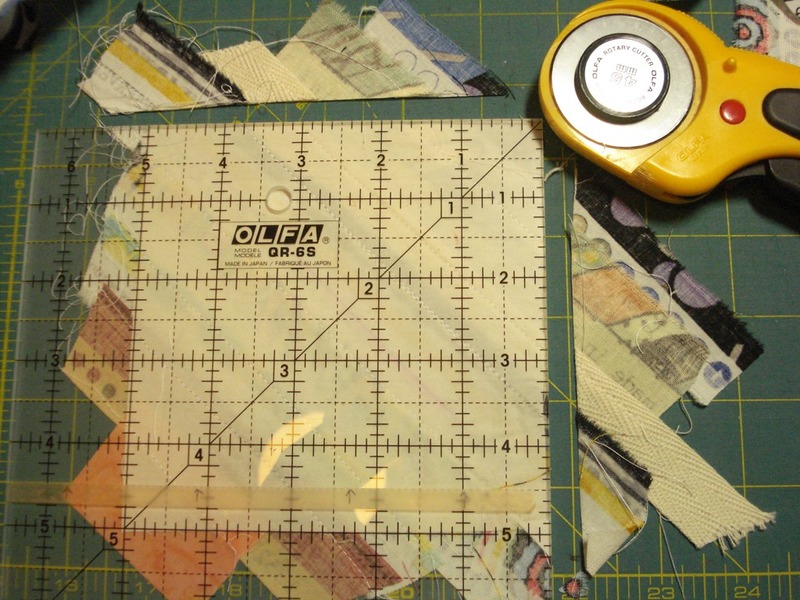 Then turn it over on your cutting mat and cut it to the size of your foundation piece, using your rotary cutter and ruler. And there you have it! 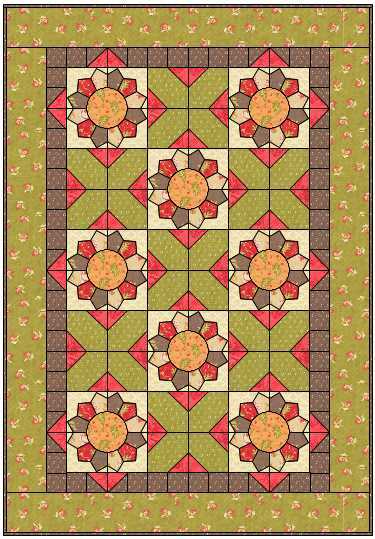 A beautiful block you can use any way you’d like. Because these were done diagonally across the foundation block, they make a nice zig-zag pattern when two or more are put together. 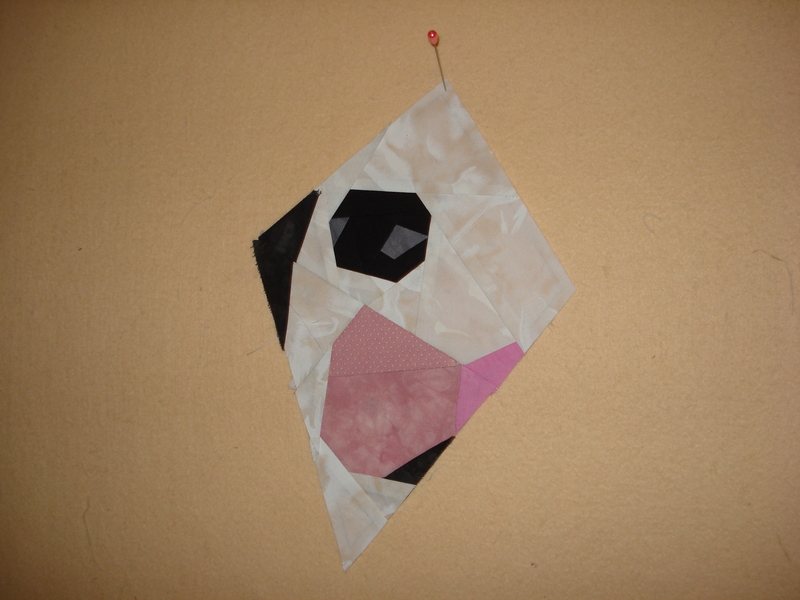 You can make several and sew them into a quilt. 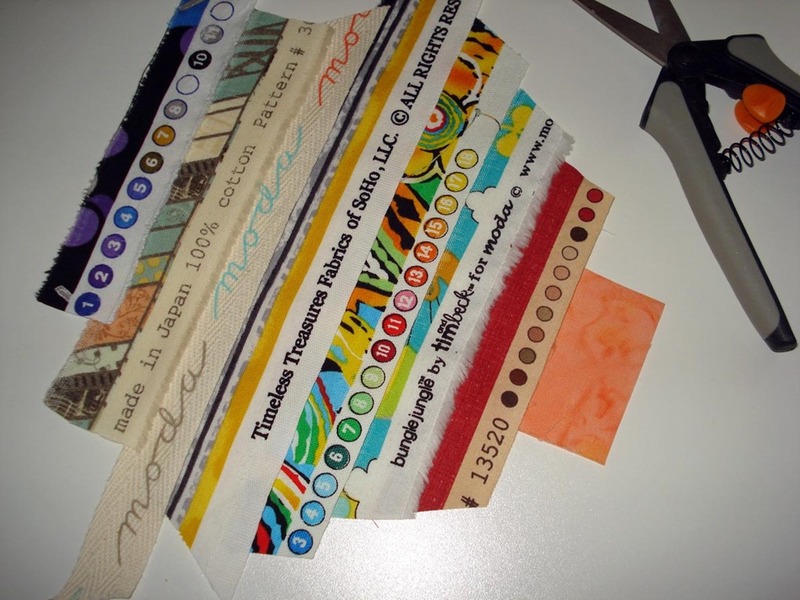 Or make just a few and sew them together to make a bag or pouch. The possibilities are endless. and made mine into a cute little zippered bag. My talented sister taught me how to do micro macramé while I visited her in Michigan (she makes amazing jewelry)—so I made a macramé zipper pull with a few beads just for fun. What will you use your selvages for? 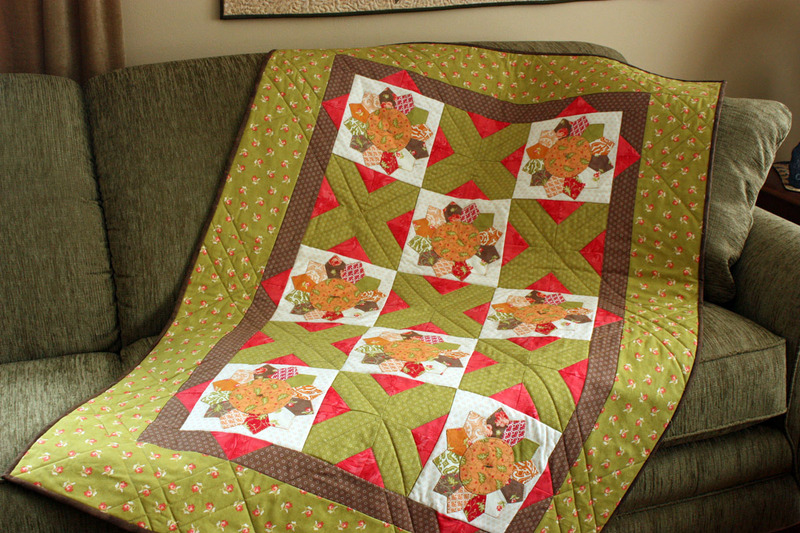 A quilt? …pillow? …vest? …purse? Start saving them now, so you’ll have them when the creative urge strikes you! ..so you can salvage your selvages! I’m back…seems like a long time since I last posted. June was a very busy month: family home, vacation in Door County, and then more extended family visiting. 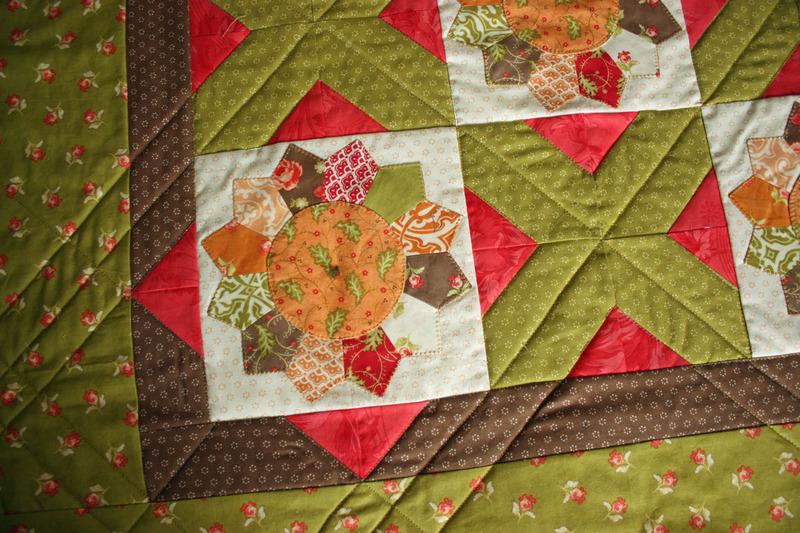 So life is “back to normal” (whatever “normal” is), and so I’ve taken time to start a new quilt. 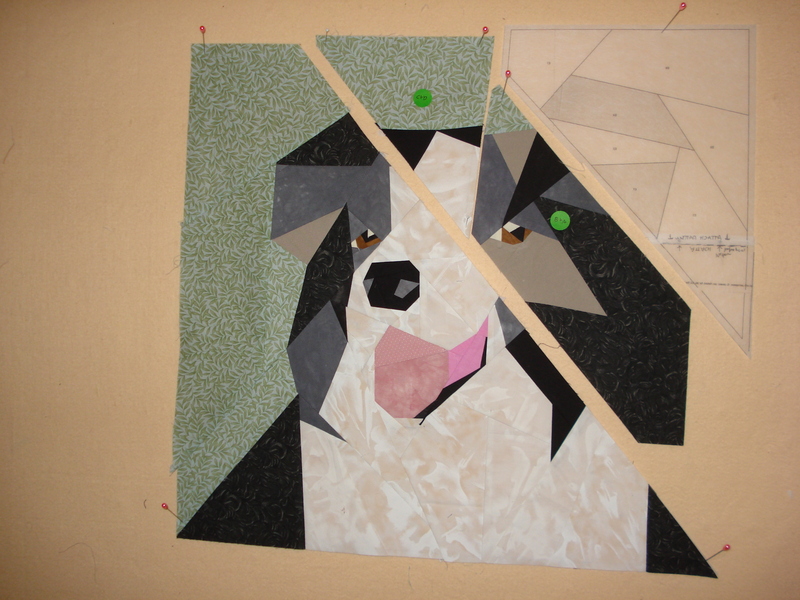 Have you ever tried paper piecing by machine? 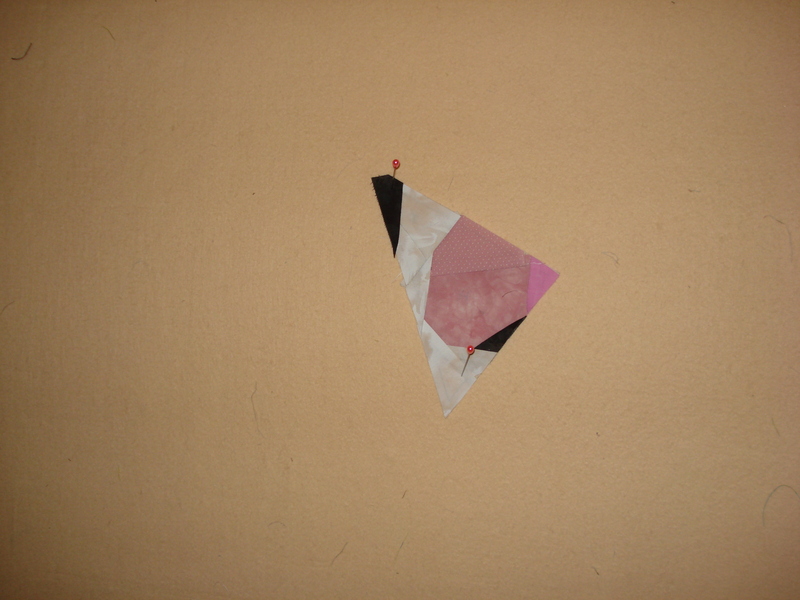 Not “English paper piecing”, but actually piecing using a line drawing on paper? It’s fun, once you get the “rhythm” of it. 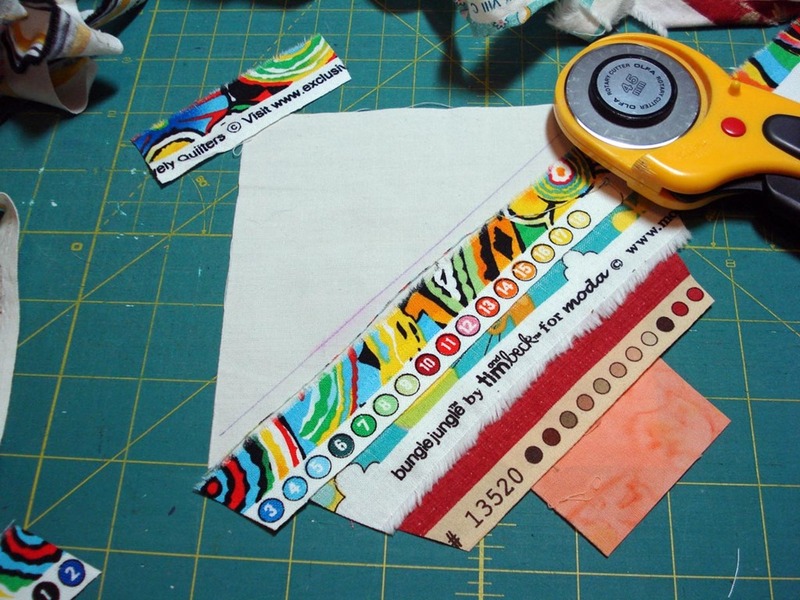 At first, everything seems to be the opposite of what you’re used to because you’re piecing to the back of a piece of paper with a line draw pattern on the top. But once you get going, it’s actually relaxing and satisfies that part of me that loves puzzles. In the end, all the pieces “fit” together…or at least you hope they do! 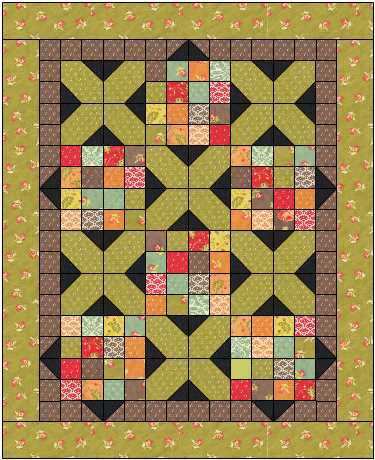 I saw the cutest paper piecing patterns at the EQ (Electric Quilt) store: EQ Boutique (also available at Janeen Van Niekak’s shop). 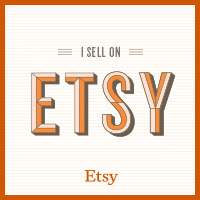 After purchasing, I immediately emailed the designer, and she graciously gave me permission (all the way from South Africa) to use her patterns to create quilts or quilted wall hangings for sale in my Etsy Shop. 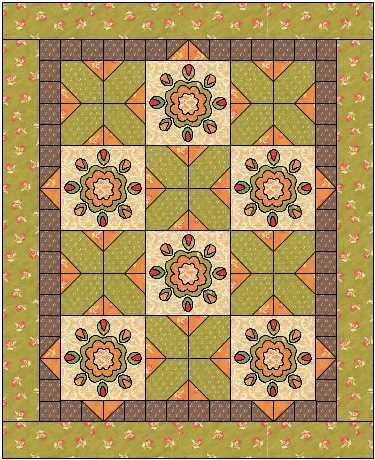 Now I somehow had it in my head when I envisioned the patterns that each animal would turn out to be 6 or 8″ squares. 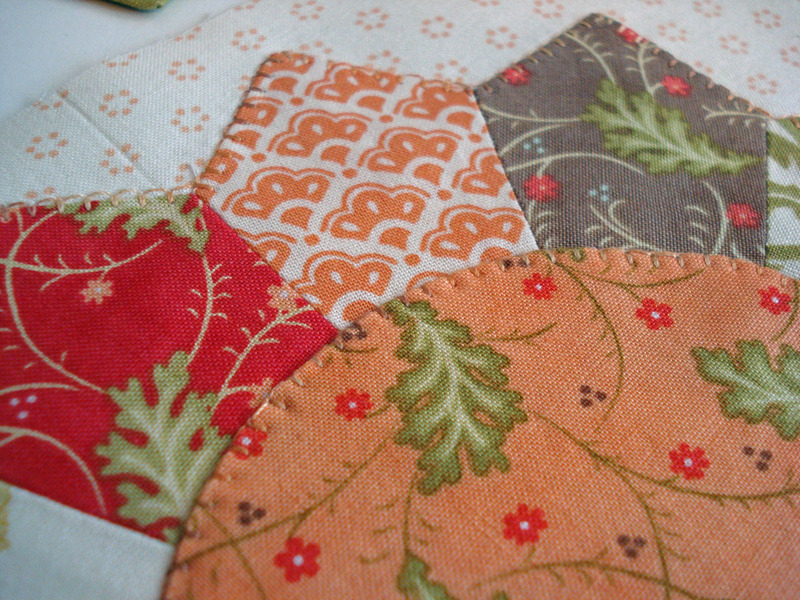 I was going to use them as pieced blocks in a baby quilt with sashing. However, when I downloaded the patterns I realized that each animal was much bigger than I had anticipated (each one about 30″). Yikes. 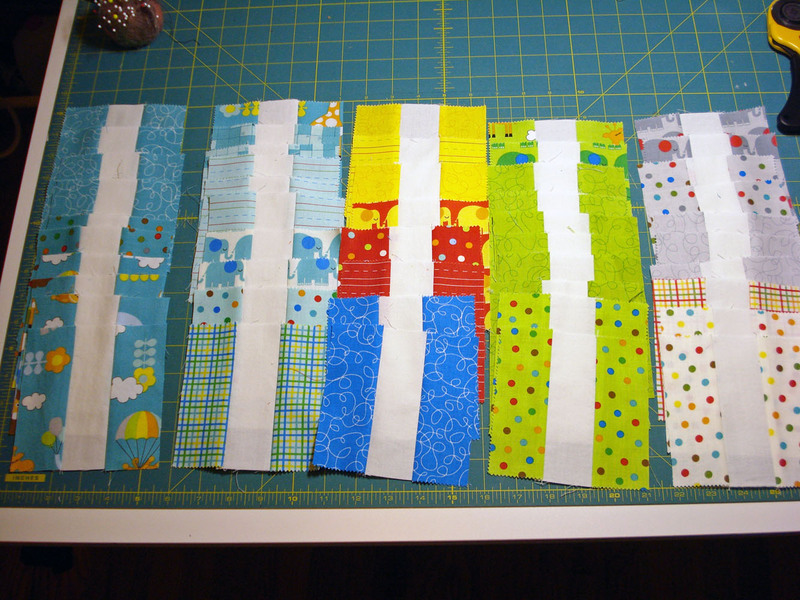 There were too many pieces to shrink the pattern for small blocks, so on to “Plan B”. 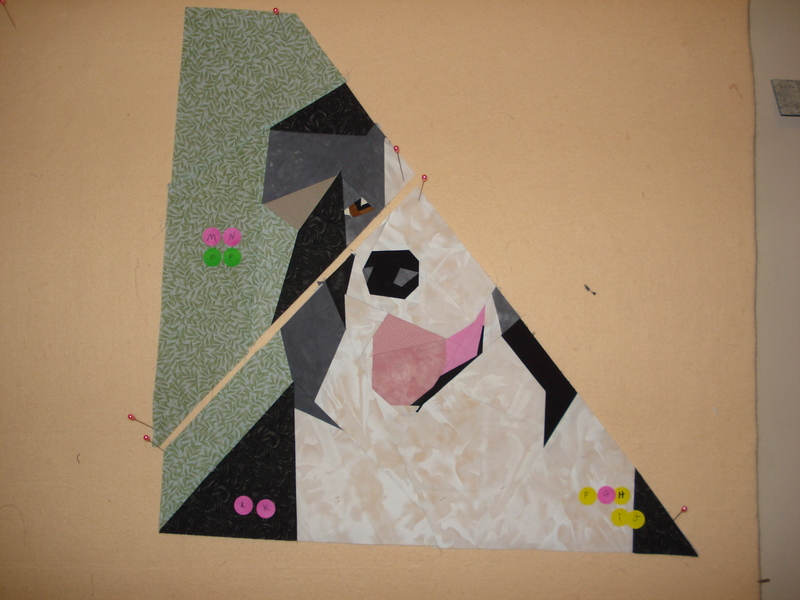 I decided to try my favorite animal pattern–which she calls “The Sheep Dog”–and shrink it down to 20″ instead of 30″. 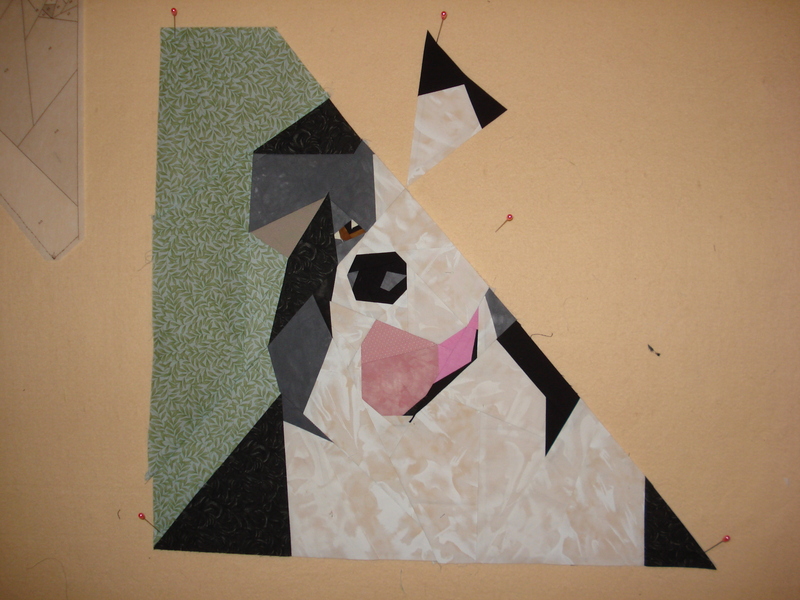 I actually think it’s a border collie–and not a sheep dog…don’t you agree? Although it was with the farm animals probably to herd the sheep. I only completed one section a day–so it actually took much longer than it seems by the photos. It’s very time consuming. 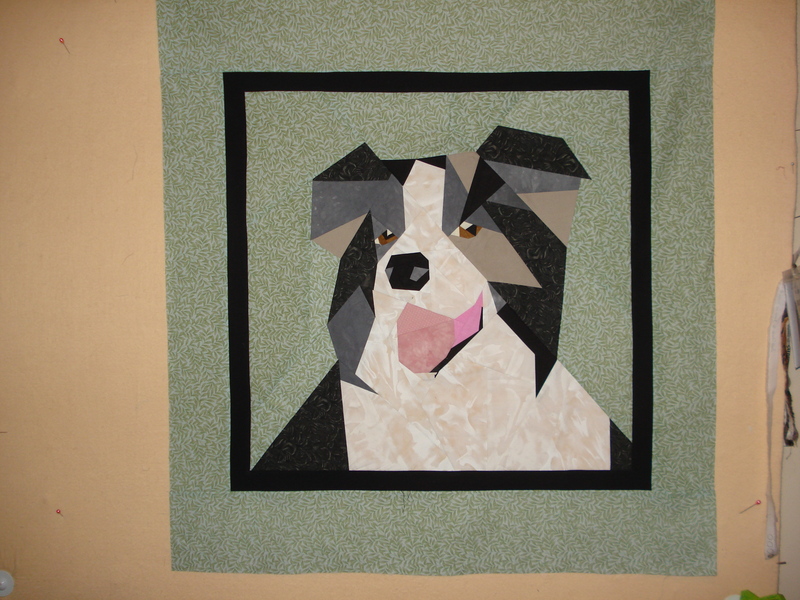 Here’s the final Sheep Dog, with border…ta da! 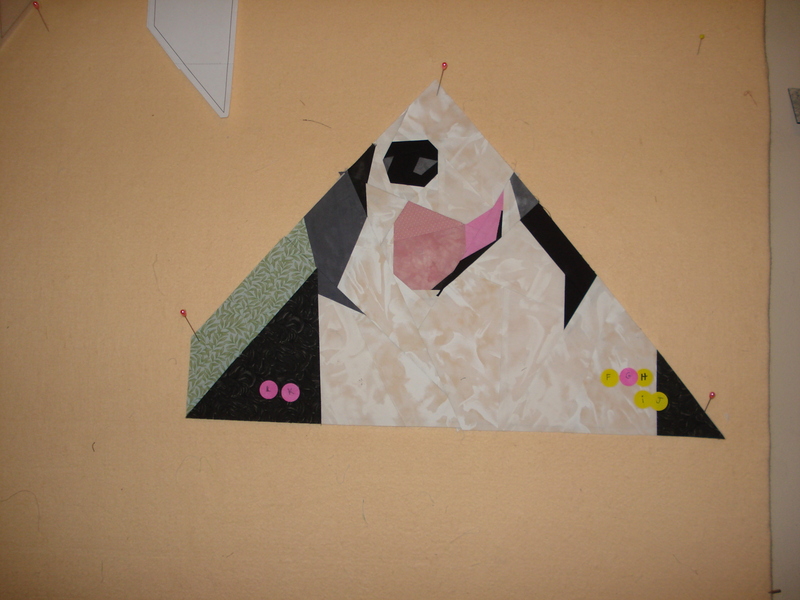 After completing the pieced dog, here’s what the back looks like. 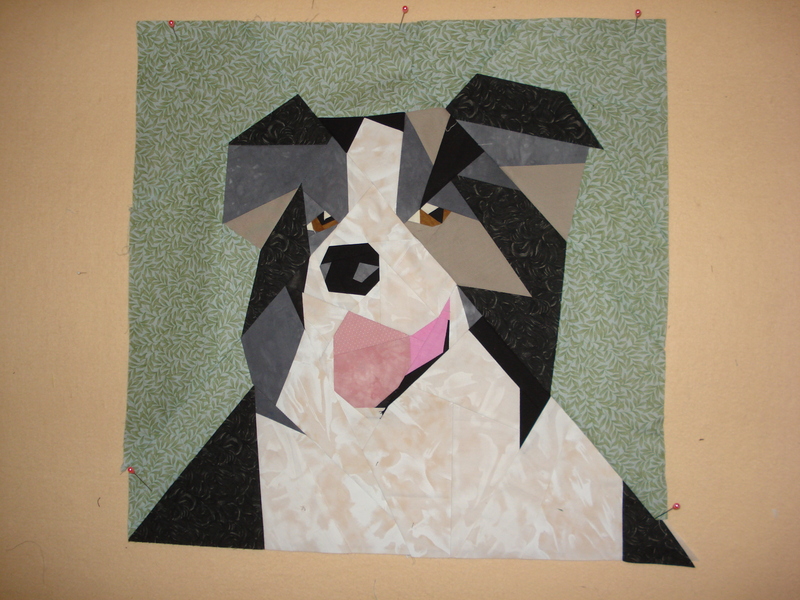 I had to take out each piece of paper before finishing the quilt. I counted almost 90 pieces in the dog alone…whew! But it was both a challenge and fun. 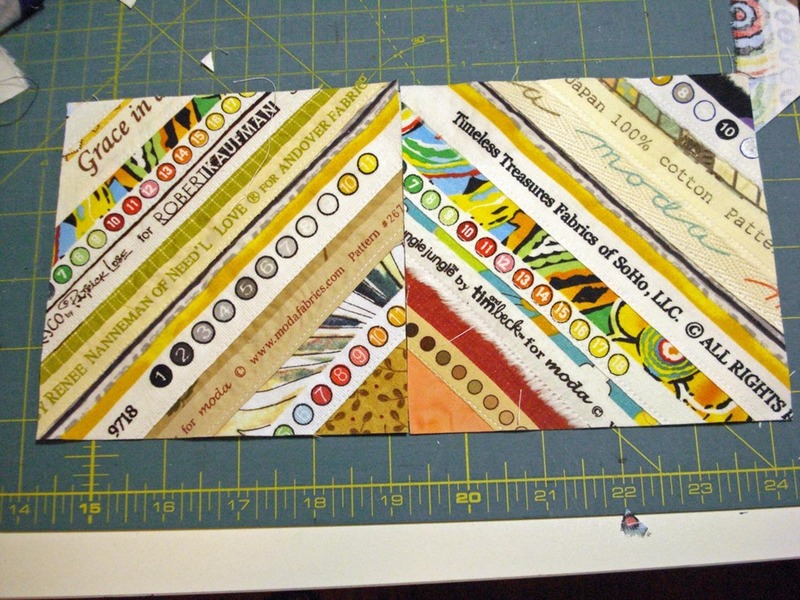 Have you tried paper piecing by machine? 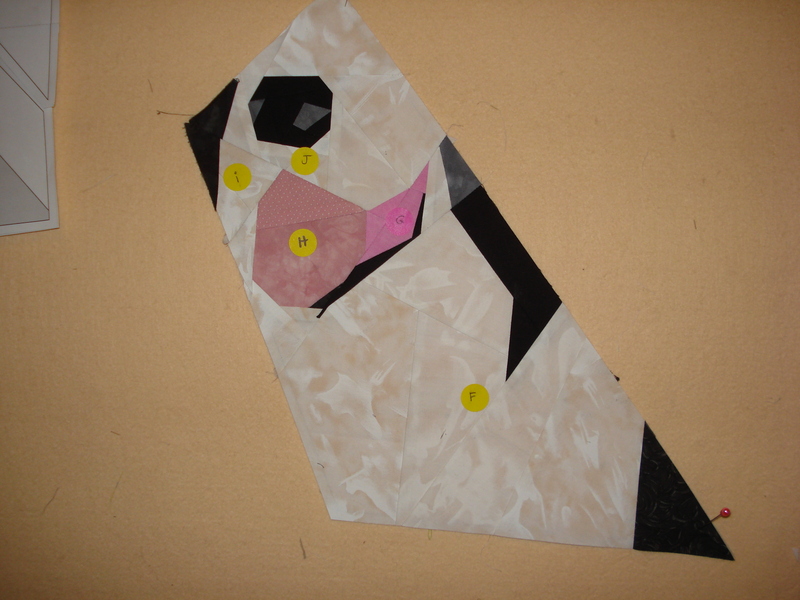 I don’t think I’m ready to make all the farm animals in my pattern collection–but I may try another one at some point. 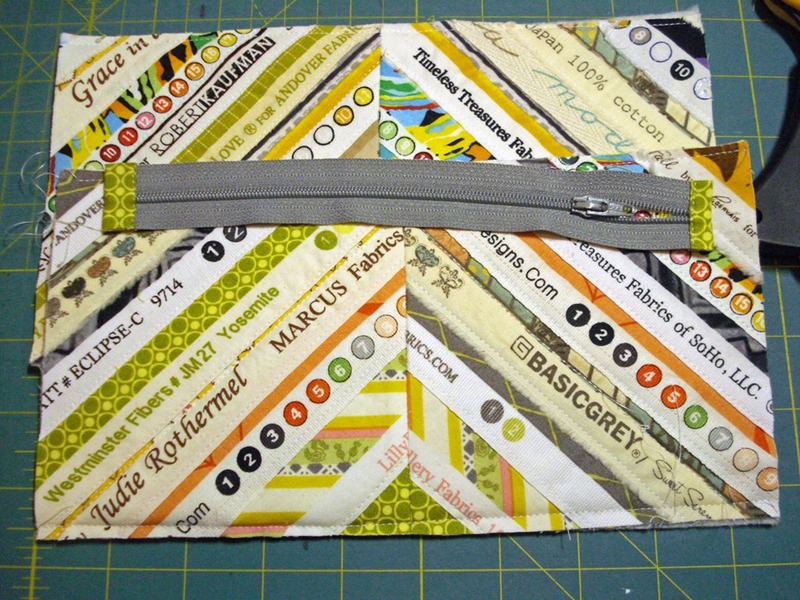 I have more charms left from my Bungle Jungle charm pack (by Moda), and I’ve been thinking about incorporating white into a scrappy-look baby quilt. I think it would be bright and cheerful. So I fired up my EQ7 (Electric Quilt Vsn 7) to see what I could come up with. I love my EQ7 software–it makes it so easy to draft patterns and try different variations, and I can even upload specific fabric (like the Bungle Jungle) into the program to see what it might look like in the project. And it tells me how much fabric I need. I don’t have enough charms left for the first one, not enough of the same color charms for the other two, and I’ve already done the two smaller ones, so I think the last one–a three-log rail with sashing will do nicely. I might need to buy some more white fabric. 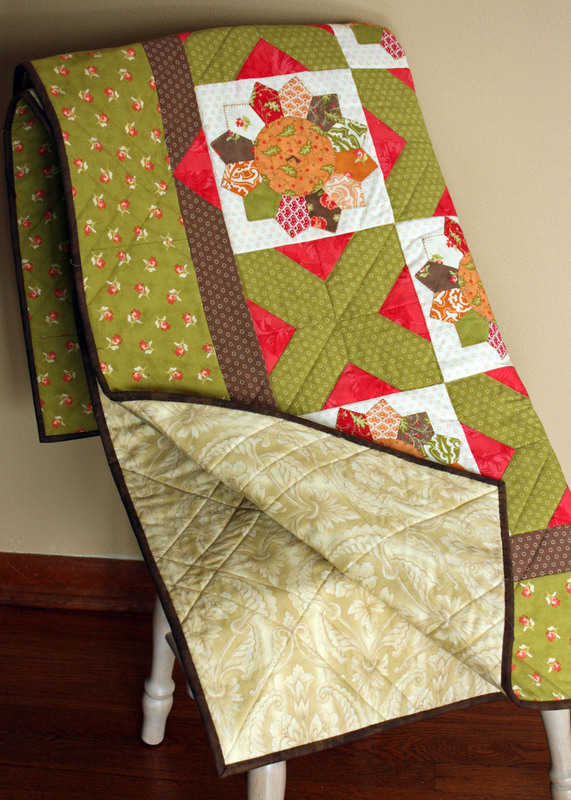 Cut all the “logs” out of my charm pack pieces and the white Moda fabric and pieced them together Aren’t they cute? I just love the Bungle Jungle line. 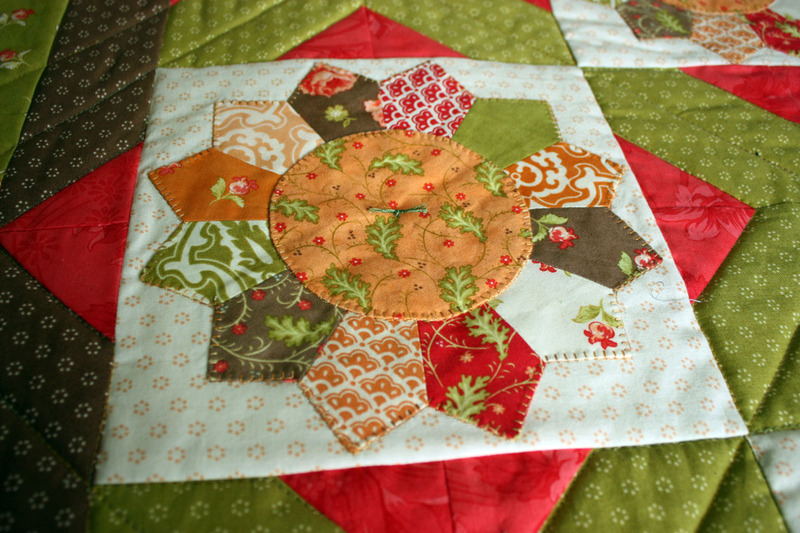 Chain piecing the extra log onto each end…. 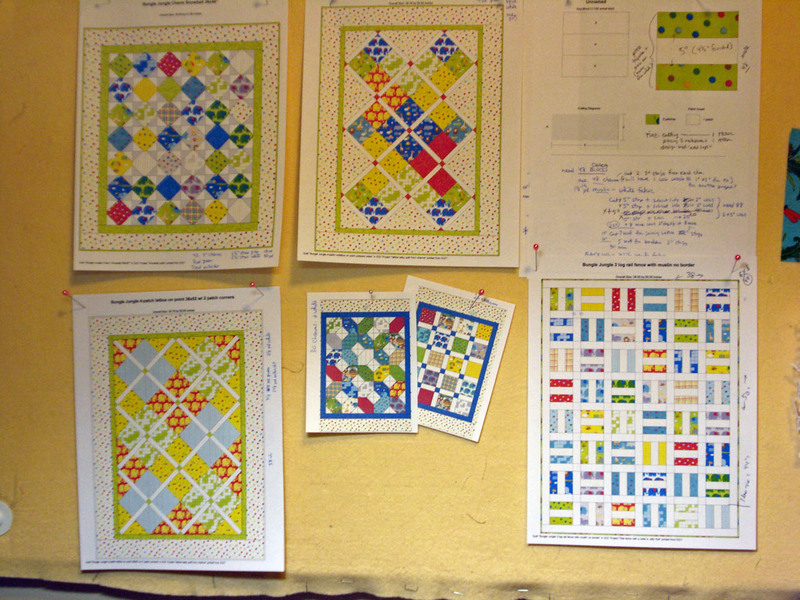 I don’t’ know about you, but I have to put them back row-by-row on my design wall or I can so easily get them mixed up!! 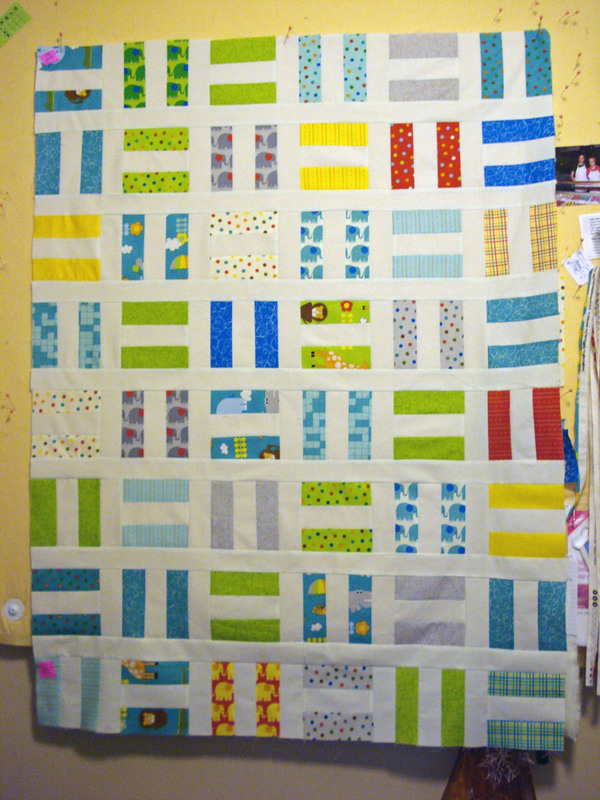 I’ve added the sashing between the rows, but now I’m waiting for more white fabric to finish the final outside border, and then I can do the quilting and binding to finish. I’m not sure if I’ll do straight stitching to give it a more modern look, or put it on my mid-arm to do a circular pattern.